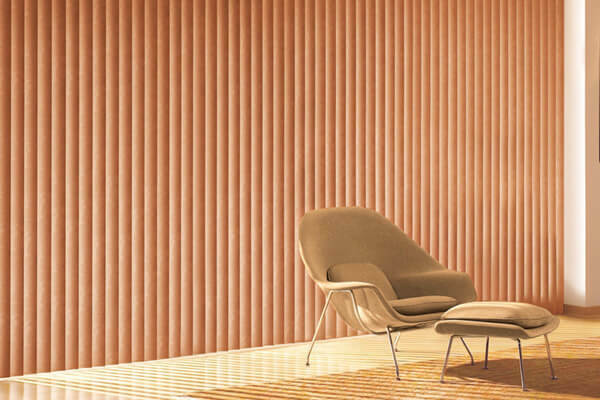 Hunter Douglas' Vertical Blinds offer a broad range of treatments, colors, and textures that can deliver the unique style you've always wanted. 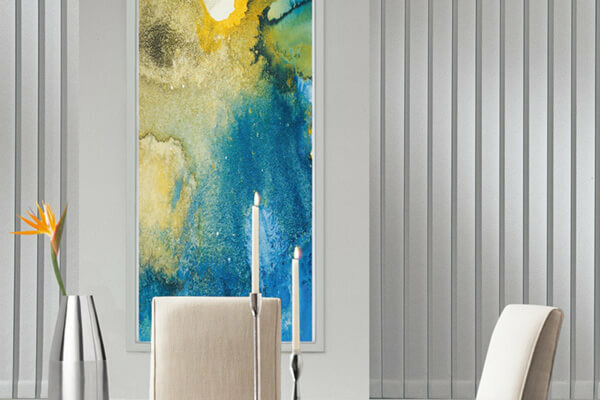 Somner® Custom Vertical Blinds will breathe new life into your room's interior decor, with dozens of color, texture, and pattern combinations available. These dynamic window coverings can be used to treat everything from sliding glass doors to large bay windows. 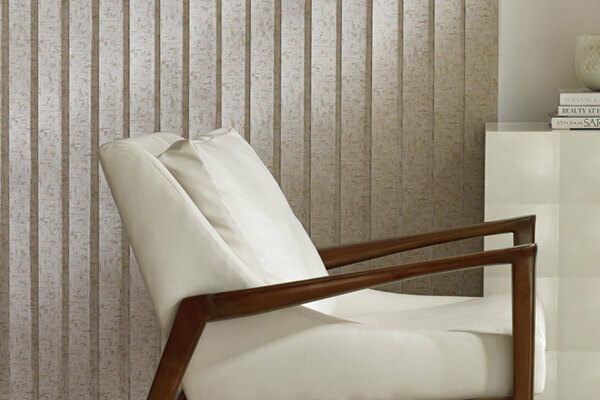 Their ease of operation and superior light control features make vertical blinds an outstanding option for your Overland Park living space.